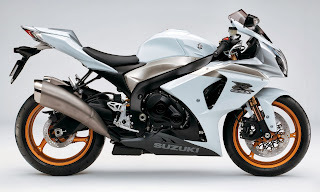 A massive recall for Suzuki's GSX-R sportbikes by The National Highway Traffic Safety Administration (NHTSA) has been issued. As many as 210,228 motorcycles, including 2004-2013 model year Suzuki GSX-R600 and GSX-R750 as well as 2005-2013 GSX-R1000’s, will be affected. 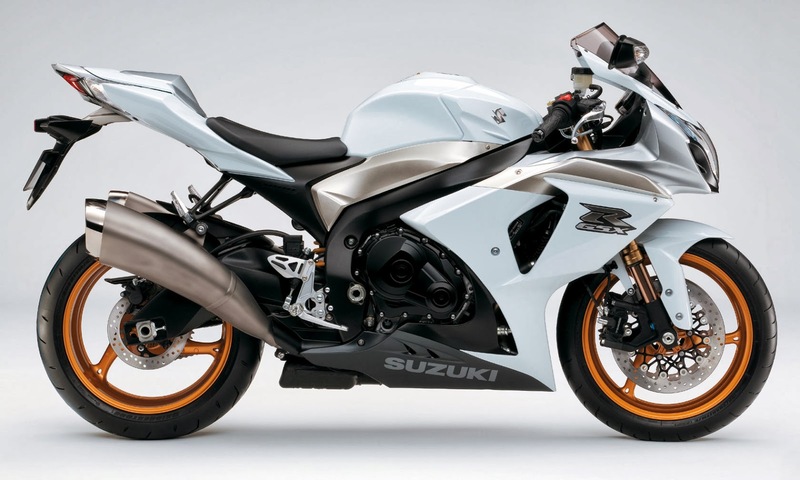 Suzuki distributors will replace the front brake master cylinder on affected models with a unit that has a redesigned reservoir port on top of the master cylinder and updated surface treatment on the brake piston. “Several associated parts will also be replaced." Owners may call Suzuki Motor of America's Customer Service line is 714-572-1490. Suzuki’s campaign ID numbers for the recall are: 2A (31,32,33,34,35,36).